Obituary for Vera J. Best | Shore Point Funeral Home and Cremation Services, Inc.
Vera J. 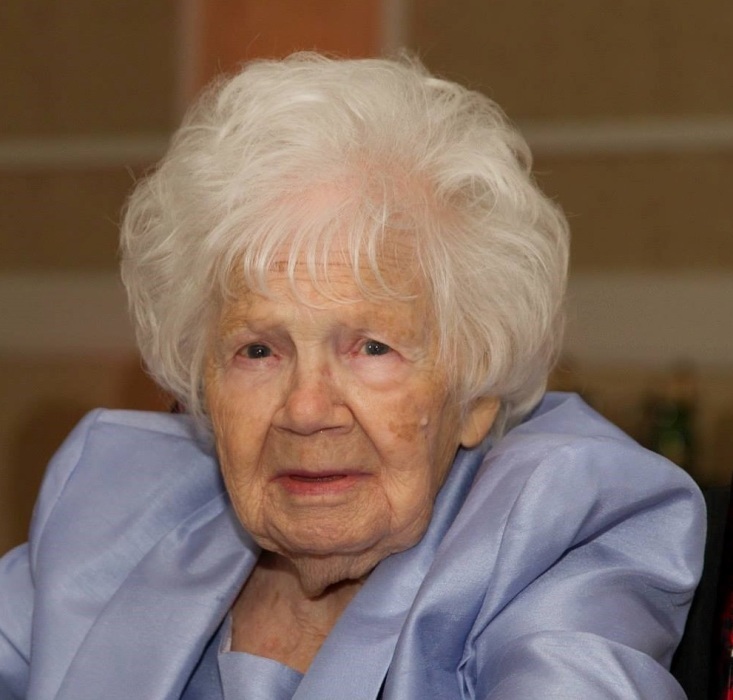 Best, 97, of Hazlet, New Jersey, passed away peacefully on Friday, April 12, 2019 at her home. She was born Vera J. Schou on March 12, 1922 in Bayonne, New Jersey. She lived in Cliffwood and Matawan, before settling in Hazlet, New Jersey. Vera worked for National Lead Industries before her retirement. She also worked as a secretary for Gethsemane Lutheran Church for over 50 years. 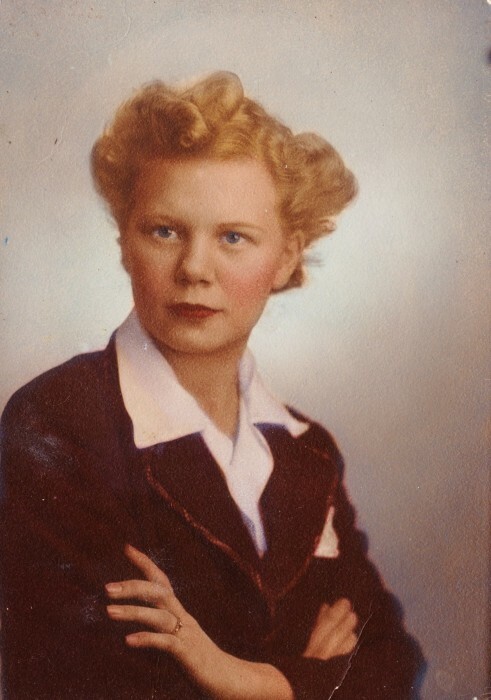 She was predeceased by her parents, Andreas and Louise (Dames) Schou, her sons-in-law, Wayne Spafford and Michael Fieux. Vera is survived by her loving children, Barbara Best- Spafford of Hazlet, New Jersey and Sherry Best- Fieux. She is also survived by her cherished grandchildren, Dana Spafford, Christopher Spafford and his wife, Melissa and Jessica Fieux. She is the loving great-grandmother of Emma, Ethan, Elliot, Harper and Kinsley. Vera will be deeply missed, but never forgotten. Family and friends are invited to visit on Wednesday, April 17, 2019 from 4:00 to 8:00 PM and Thursday morning, April 18, 2019 from 8:45 to 9:30 AM, at the Shore Point Funeral Home and Cremation Services, Inc., 3269 State Highway/Route 35 North, Hazlet, New Jersey 07730. A Service will be offered on Thursday morning, April 18, 2019, at 10:00 AM, at Gethsemane Lutheran Church, 60 Maple Place, Keyport, New Jersey. Interment will follow at Franklin Memorial Park, 1800 NJ 27, North Brunswick, New Jersey. For information, directions, or to send condolences to the family, please visit, www.shorepointfh.com.